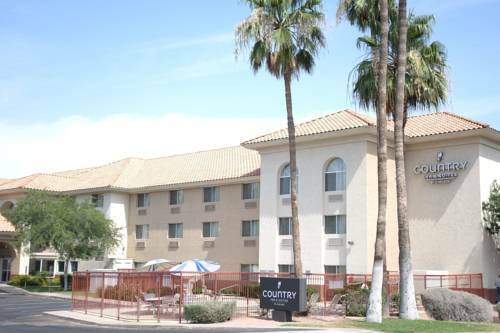 Red Roof Inn Phoenix Airport is conveniently located in Tempe, Arizona, where you can take in the sunbeams. 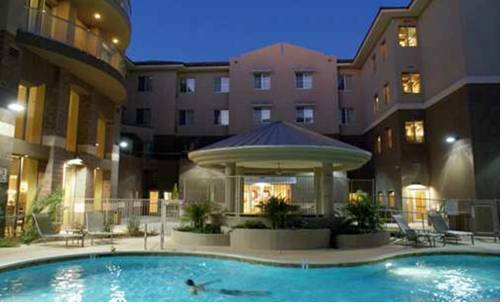 There's an AM FM clock radio in your room, so you can awaken from your dreams on the dot; you can microwave food with microwaves in the rooms. 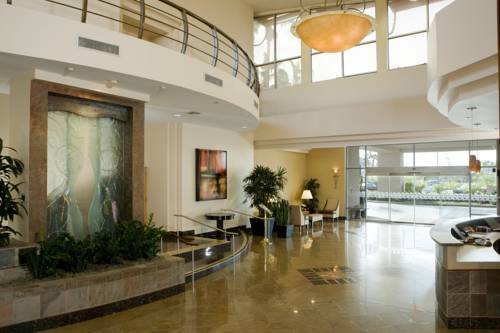 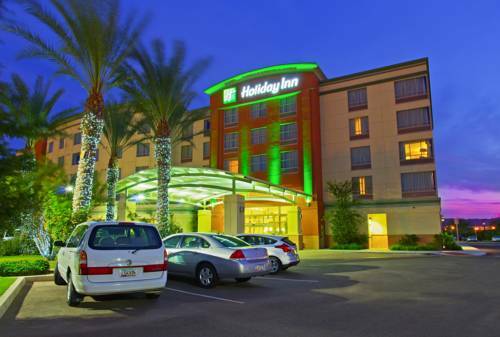 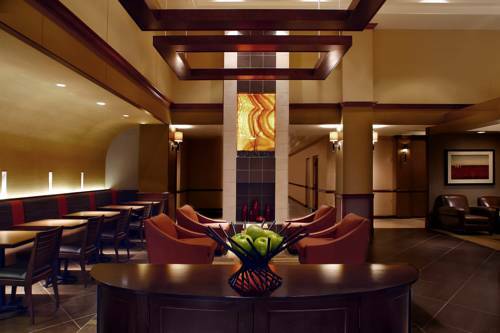 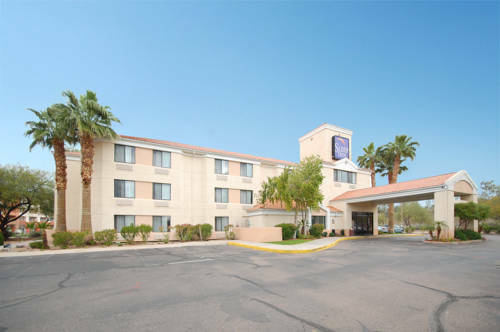 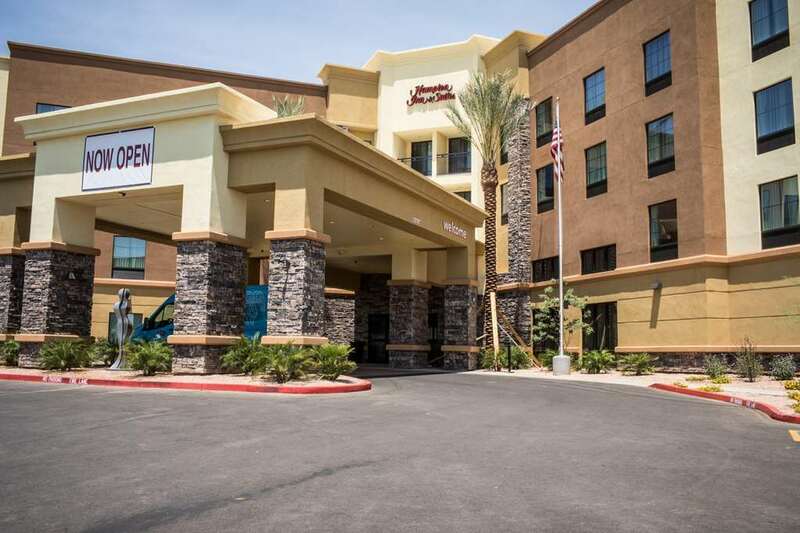 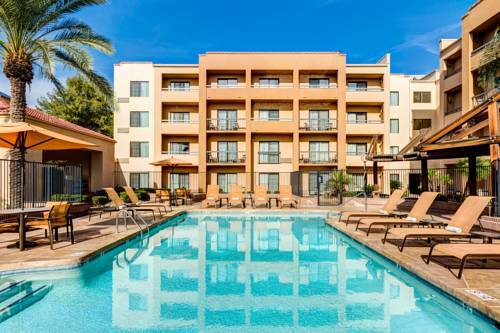 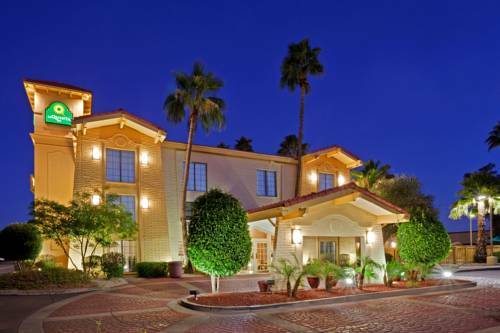 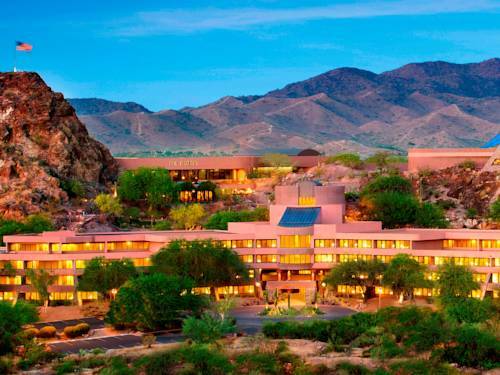 These are some other hotels near Red Roof PLUS+Tempe - Phoenix Airport, Tempe. 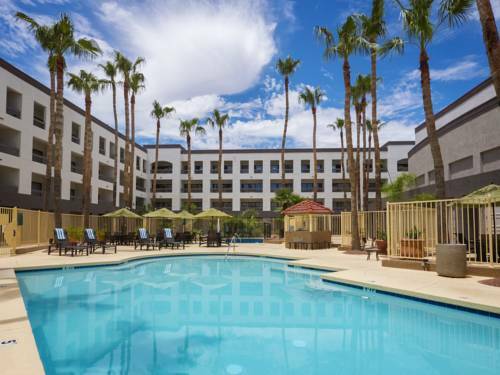 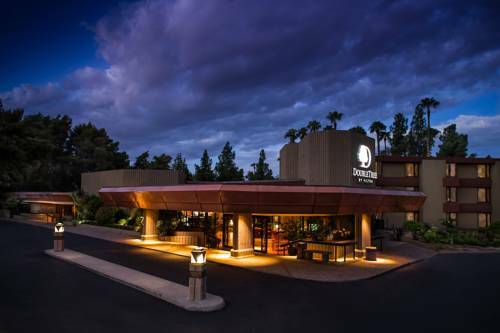 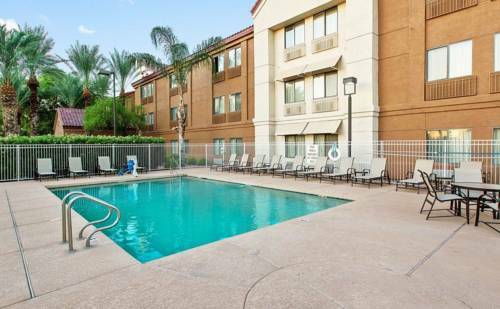 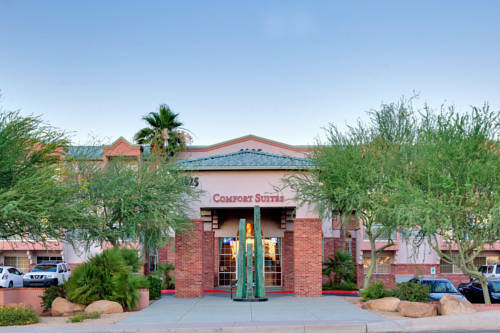 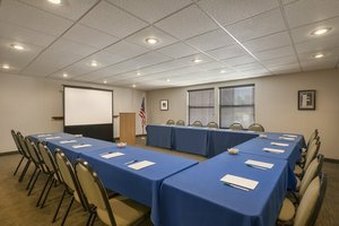 These outdoors activities are available near Red Roof Inn Phoenix Airport.